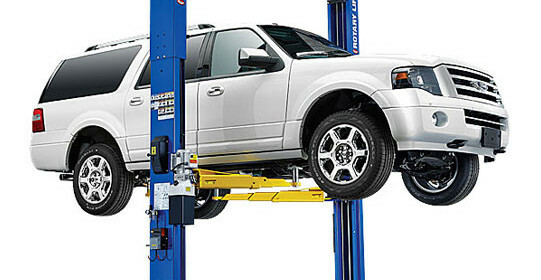 Automotive Equipment, Inc. | The equipment professionals you can count on! Looking for a lift? Check out our lift section! For whatever your lifting need, we have a solution! Looking for used equipment? See what we currently have in stock. Act fast as used equipment doesn't last long! Get ready for summer! We sell and service A/C Machines! Let us take care of you, so you can take care of your customers. We are the equipment professionals you can count on! We carry a complete line of industry-leading equipment brands for every sized shop. We believe in quality over quantity, that’s why we stand behind everything we sell. If you buy from us, you can be assured that you’re getting the best on the market. Let us know what we can do for you! Call us at (316) 425-3221 or contact us online! Click here to sign up emails. You’ll receive promotions, coupons, and new equipment info. We only send out 2 emails per month, your time is valuable and we promise not to waste it! Submit a service call or call us at (316) 425-3221. Then you can rest easy knowing that you’ll be taken care of. We carry a complete line of top quality equipment for your shop. 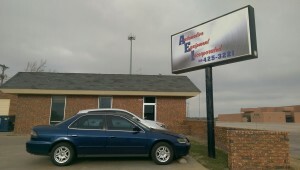 If you’re looking for something specific, please call us at (316) 425-3221. Also, check out our selection of used equipment.